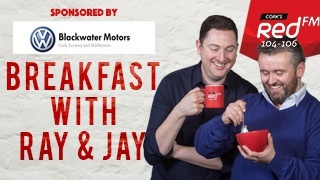 Ray Foley and Jason Coughlan bring you the best laughs, traffic updates, news, sport and everything in between to brighten up your morning! 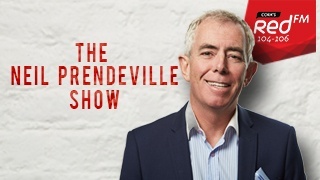 Neil Prendeville has been the most prominent voice on radio in Cork over the past 25 years, where he stirs public debate and ignites the opinions and passions of Cork people. If it is happening in Cork, you will hear it first on The Neil Prendeville Show. 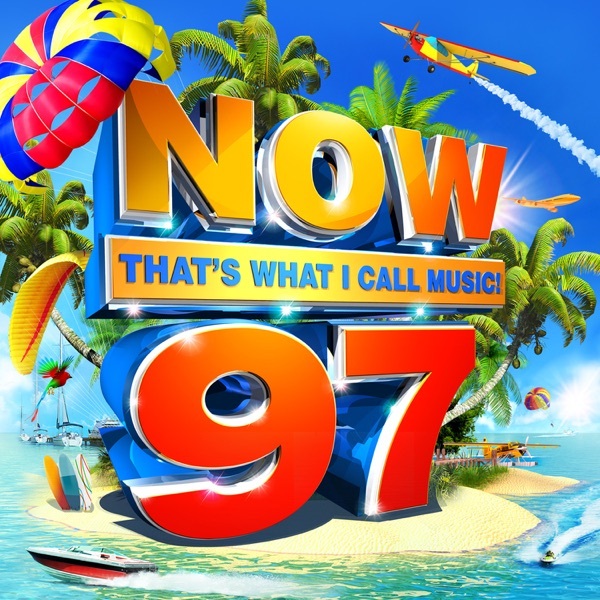 This show plays more music in the afternoon than any other radio station. 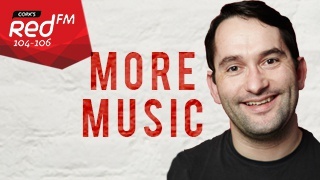 More Music delivers 4 hours of great music alongside great giveaways whilst keeping listeners entertained and updated on all that’s happening in Cork. 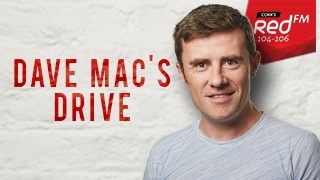 Dave Mac's Drive will not only keep listeners company on their drive home, RedFM’s Total Traffic will provide the most informative traffic updates, what spots to avoid and what routes to take you home quickly. 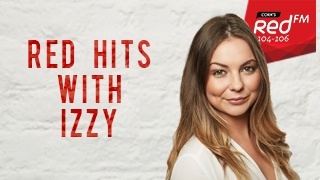 Join Izzy from Monday - Thursday where she will be bringing you all the biggest hits, newest music and the crucial Top 7 @ 7. 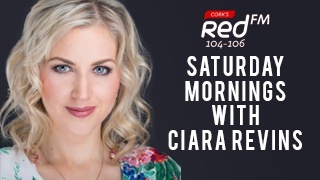 Send in your requests to 086 8 104 106 or 1850 104 106. 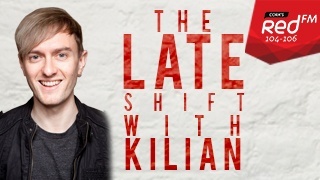 Kilian Pettit keeps you company until 1am from Monday - Thursday playing you the freshest and best music. Stevie G kicks off your weekend with the music that Cork clubbers grew up on! 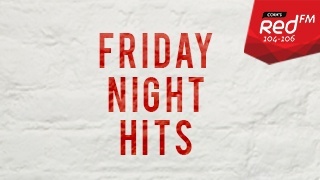 Friday Night Hits brings you the best music to get you through the night! 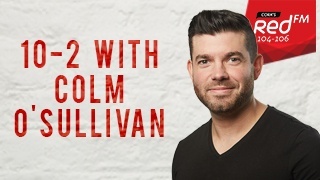 Colm O'Sullivan keeps you company on your Saturday! Join us Live From The Pod at Mahon Point Shopping Centre from 2pm - 6pm every Saturday! 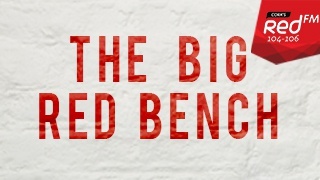 Presented by Ruairi O'Hagan and Ciarán O'Regan, Cork's premier sports show comprehensively covers sports both at home and abroad. 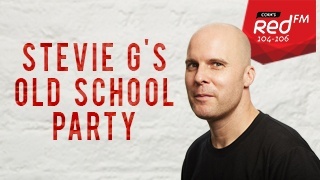 Get your Saturday night off to the best possible start with Stevie G in the mix. 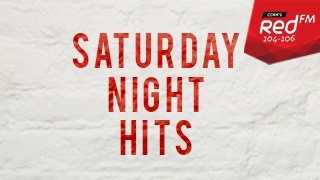 Saturday Night Hits is the best soundtrack to your Saturday night! 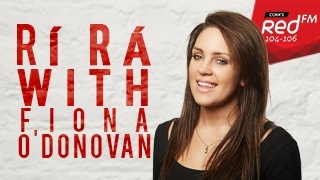 Rí-Rá with Fiona O'Donovan provides you with the best tunes with a dash of Gaeilge thrown in! 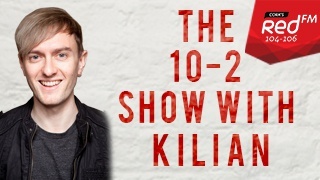 Featuring the very best music Kilian takes you from brekkie to brunch with consummate ease. Expect a wry smile ot two along the way as well! Alan Donovan brings you the best in Irish music both locally and nationally every Sunday from 7pm - 10pm. 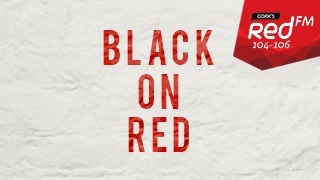 Black on Red is Stevie G's PPI winning hip-hop and r&b show and it's been running since 2002. 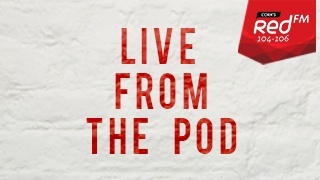 Get the podcast right here!